Eviction & Bankruptcy: Can Filing for Bankruptcy Save You from Eviction? When Can I File Bankruptcy Again? What is the Bankruptcy Automatic Stay? Which Bills Should I Pay First (When You Can’t Pay Them All)? 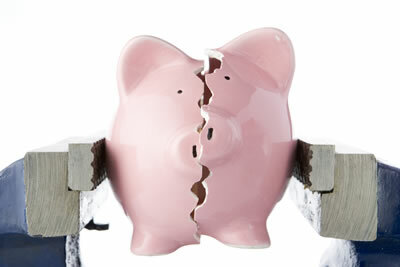 How Does Bankruptcy Affect Joint Debts and Cosigners? Are There Some Debts That Are Never Discharged in Bankruptcy? If you are interested in speaking with a Honolulu bankruptcy attorney, fill out the form below, and we will get back to you right away. Based in Oahu serving local residents in Honolulu, Aiea, Ewa Beach, Kailua, Kane’ohe, Mililani, Pearl City, Waianae, and Waipahu, as well as clients located throughout the State of Hawaii, including: Hawaii (Big Island), Maui, Kauai, Molokai, and Lanai.